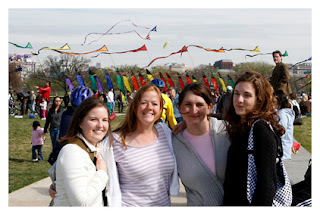 I attended the kite festival in DC this year with a couple of friends. 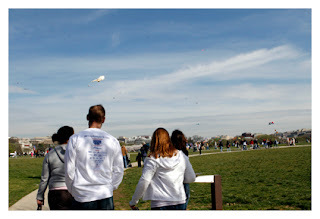 The kite flying happens every year with the Cherry Blossom Festival. 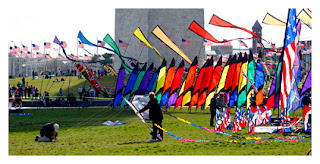 Most of the kites were home-made. 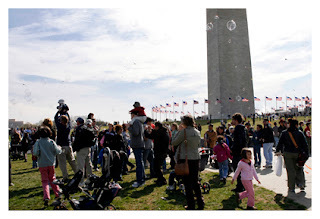 Sometimes it is nice to just enjoy DC as I do not make it downtown very often. The weather is so perfect right now, no humidity. It is hard not to do something outside. 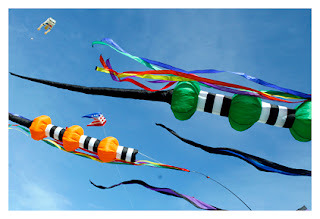 Mmm, nice weather, I can feel the sun on my face already just by lookin at your pictures! What fun! 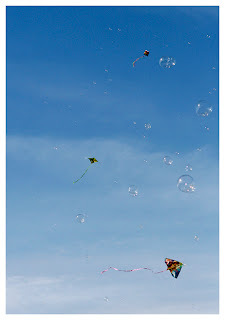 My favorite is the kites with the bubbles. I hear ya about the humidity. I have experienced it before and it stinks!! !